Who can better place you than a Veteran Owned company? No-one! 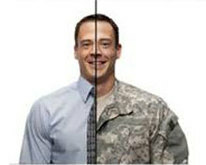 VETBUILT has been specializing in placing military veterans since the day it opened its doors. 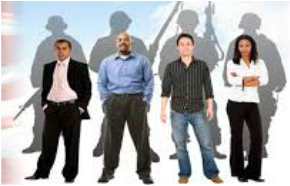 Our Fortune 500 clients use VETBUILT to place military Veterans from all branches of service. We have a variety of employment opportunities that can financially secure your future for years to come. Your unique occupational skills make you uniquely qualified to support our customers. 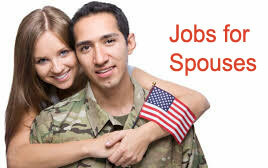 Let our military recruiters find you or your spouse the right job. 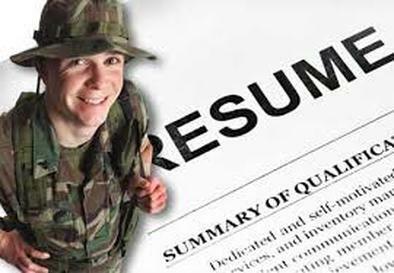 Priority placement services for all Honorably discharged Veteran! 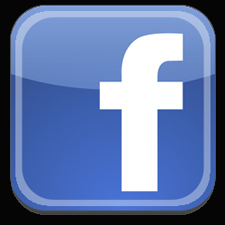 We know how move after move can be...Apply now to see what we can offer. To Young to fully Retire. Apply for your next career opportunity.